Where’s the place to be this summer? 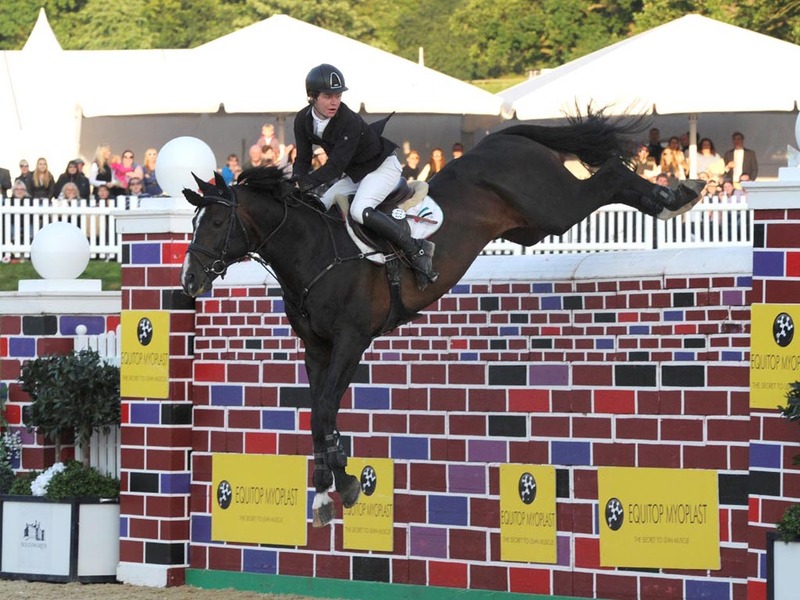 The Equerry Bolesworth International Horse Show of course – and we have teamed up with the organisers to offer five lucky readers the chance of winning a pair of tickets to this fantastic event for Friday, June 16. The five days combine top-level dressage and showjumping competitions with great shopping, a host of thrilling water sports on the lake and fun family entertainment. 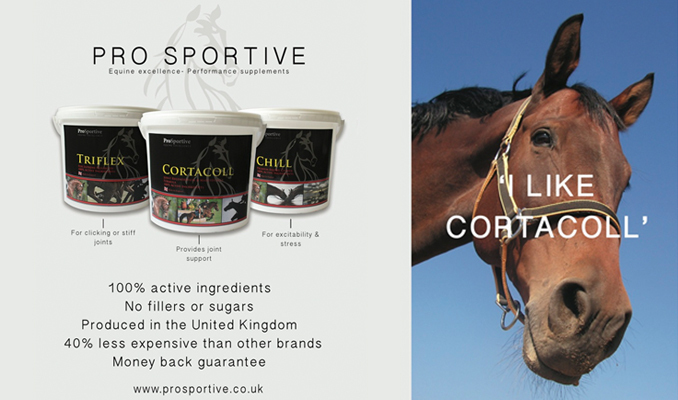 Taking place June 14 to 18 at Bolesworth Castle, Cheshire, this great day out promises to deliver in so many ways. You can be confident you’ll catch leading international riders, watch top class competition and see many spectacular performances, as well as experiencing fantastic entertainment. Watch the excitement unfold during the CSI**** International, held in the magnificent main arena complete with its very own moat. Enjoy the elegance of the dressage competitions drawing an international field including Carl Hester on the Wednesday afternoon and Thursday, and supported by the Berkeley Group or sit back and watch the heart-stopping Equitop Myoplast Puissance on the Friday night. Set in beautiful surrounds the show offers something for everyone with a demonstration from dressage maestro Carl to Grand Prix show jumping, the glamour of Ladies Day and the exciting Jockey’s Challenge. 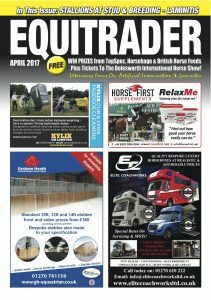 View this month’s magazine here to locate the page which contains the Golden Horseshoe for your answer below..